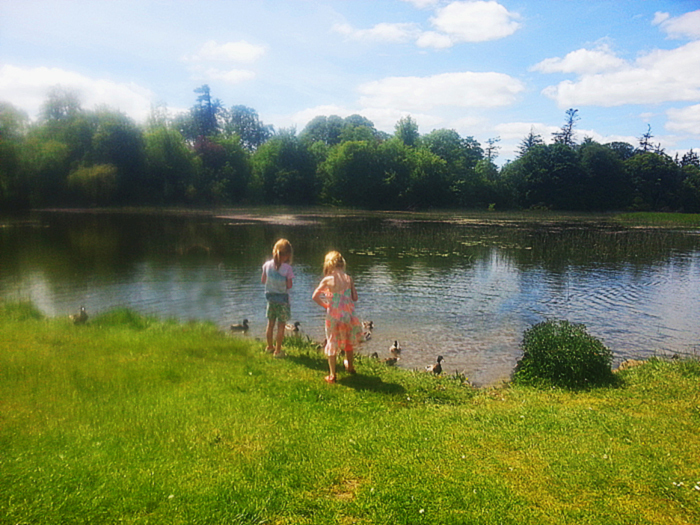 There is so much to do for children at Birr Castle! Did you know that over 150 years ago Birr was the silicon valley of the world? 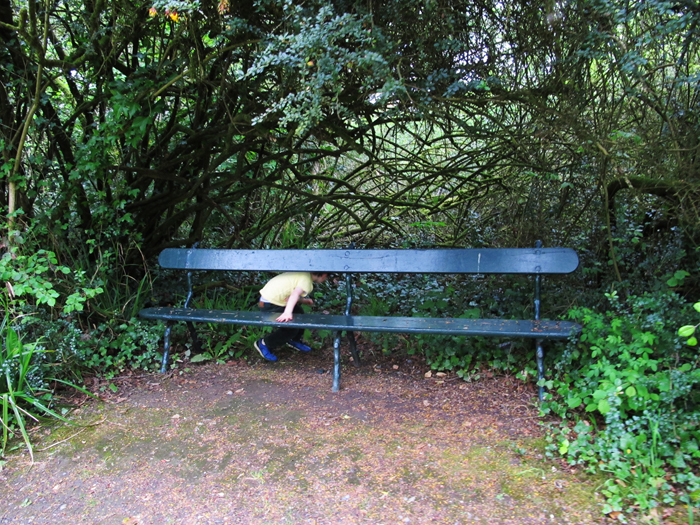 If you were a mad scientist, engineer or astronomer Birr was the place to be. 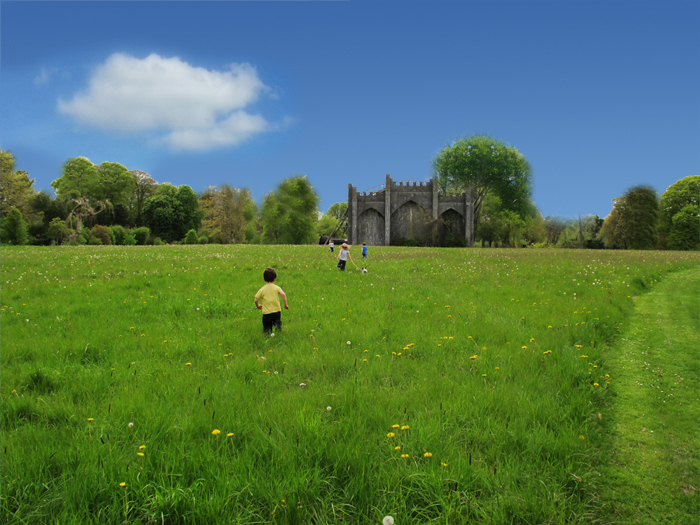 Why – before the days of computer, broadband and smart phones, you had to travel to where the big discoveries were being made, not only did Birr have the biggest telescope in the world, but it also had some of the best engineering, mathematical and creative minds. Everyone from as far away as Australia and Russia, and even Charles Babbage (the inventor of the computer) came and were inspired. We believe strongly at Birr that by using the past inventions and discoveries of the Parsons’ family, we can captivate our young, so that they can see how science can be fun and is relevant to their lives, and inspire them to continue to study this exciting subject through leaving into a fulfilling career. The Treehouse Adventure Area at Birr Castle Gardens is open from 9.00 until 16.30 daily with an extended time during the summer months of 17.00. 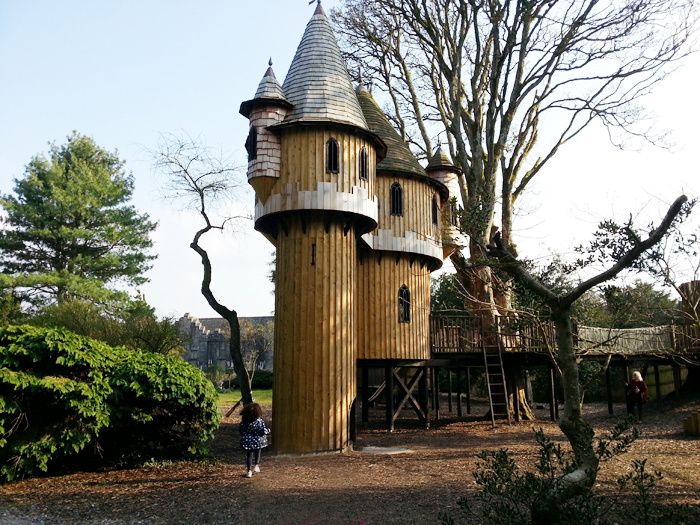 It features Ireland’s largest treehouse along with sand pits, climbing frames, slides and much more. Dogs are not permitted within the playground area. 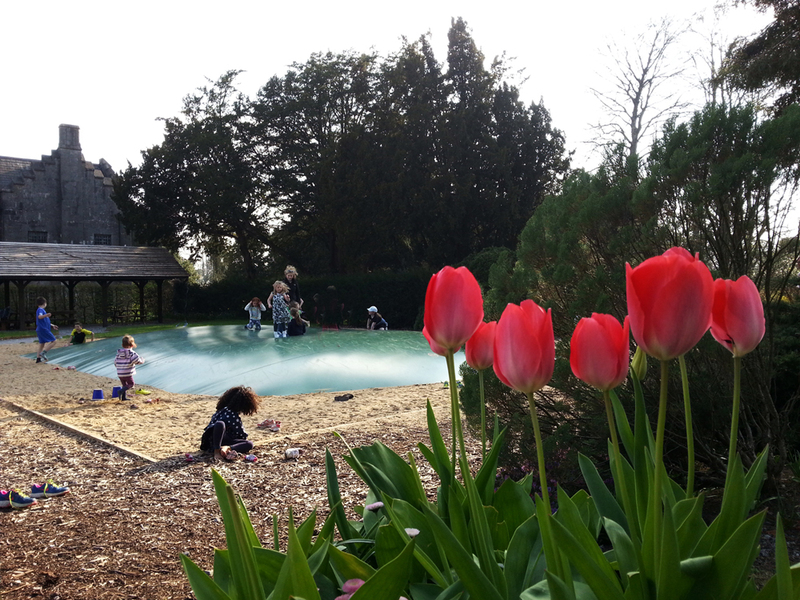 Children under 18 years must be accompanied by an adult at all times within the gardens and treehouse area. and aim at inspiring students to explore science, astronomy, engineering and biodiversity.